The Malaysian Patents Act and Regulations contain provisions for the amendment of patents post-grant. It is a fairly straightforward process, consisting essentially of re-examination by MyIPO. The patent owner files a request with MyIPO, together with the desired amendments. These are examined by an Examiner at MyIPO. Subject to the patent owner addressing any official objections to the satisfaction of the Examiner, the patent is re-issued in amended form. There are restrictions on the nature of amendments allowed post-grant. No added matter is permitted relative to the initial application, and the claims as granted are not allowed to be broadened to extend the scope of protection. Apart from these conditions, there is one further significant restriction: under Section 79A(3) of the Patents Act, the Registrar shall not make an amendment if there are pending before the Court any proceedings in which the validity of the patent may be put in issue. The latter provision is self-evidently a pragmatic one that recognizes the scope of a patent must be static while the Court is determining whether it is infringed or valid. However, a recent decision from the Federal Court has taken a strict approach to its interpretation, possibly even to the extent of closing off the option of amending a litigated patent. The Federal Court’s decision in SKB Shutters Manufacturing Sdn Bhd v Seng Kong Shutter Industries Sdn Bhd & Anor ( 6 MLJ) follows a patent infringement case that has worked its way up through the courts. In the High Court, SKB’s Malaysian patent for a panel of a roller shutter was held to be valid and infringed. Upon appeal, the Court of Appeal held that the lower court had applied the wrong test when assessing the validity of the claims. The High Court had compared the patent owner’s product against the prior art, whereas the correct test was a comparison between the claims of the patent and the prior art. Applying this approach, the Court of Appeal held that the independent claim 1 of the patent lacked novelty. The other independent claim, claim 11, had been practically admitted to lack novelty by a patent attorney witness called at trial by the patent owner. Having established that these claims were invalid, the Court followed the established doctrine that there can be no infringement of an invalid claim. Thus, the appeal succeeded. The patent was held to be invalid and not infringed. (1) Where a patent comprises multiple claims, whether, in invalidating a patent for lacking novelty and/or inventive step, the Court must make a determination on each and every claim. (ii) whether having only determined that one or more claims of a patent lack novelty and/or inventive step, the Court should invalidate those claims whilst preserving the patent in respect of the valid dependent claims. Basically, the issue before the Federal Court was to decide whether any dependent claims should be treated as having their fate solely tied to the validity of their parent independent claim, or whether each dependent claim should be notionally treated as an independent claim in its own right comprising the combination of features it contains and refers back to. Unfortunately, the Federal Court took the former approach and indicated that in these circumstances a dependent claim could only be saved by amending and elevating the status of the claim to that of an independent claim in its own right. Furthermore, in the opinion of the court, Section 79A(3) prevented such an amendment from being pursued before MyIPO in the course of the litigation. Section 56(3) of the Patents Act recognizes that the grounds of invalidation may apply to only some of the claims or some parts of a claim, and states that such claims or parts of a claim may be declared invalid by the Court in the form of a corresponding limitation of the claim in question. 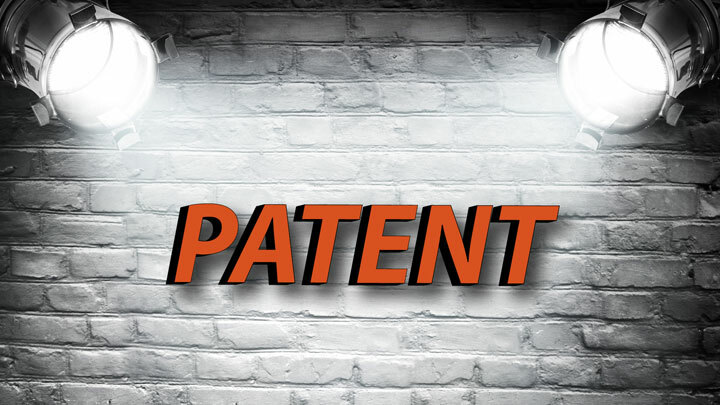 Clearly, this section is intended to provide an avenue for curing partial invalidity and enforcing a patent to the extent it is determined to be valid. However, the Federal Court’s approach in the present decision is considerably more restrictive. The development will be of deep concern to patent owners in Malaysia seeking to enforce or at least defend the validity of their patents. It is to be hoped that amendments to the Patents Act will eventually seal off this lacuna in the patent law and provide a more flexible route to post-grant amendment of patents that are the subject of litigation.